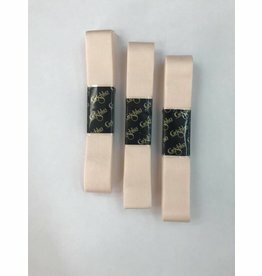 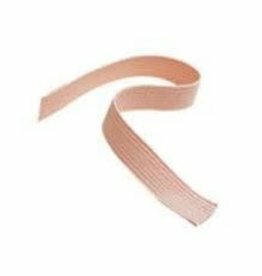 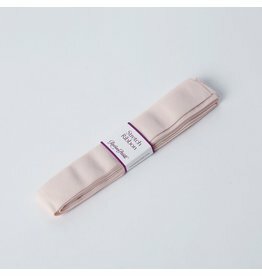 Matte Stretch Ribbon - Dance Gear Etc. 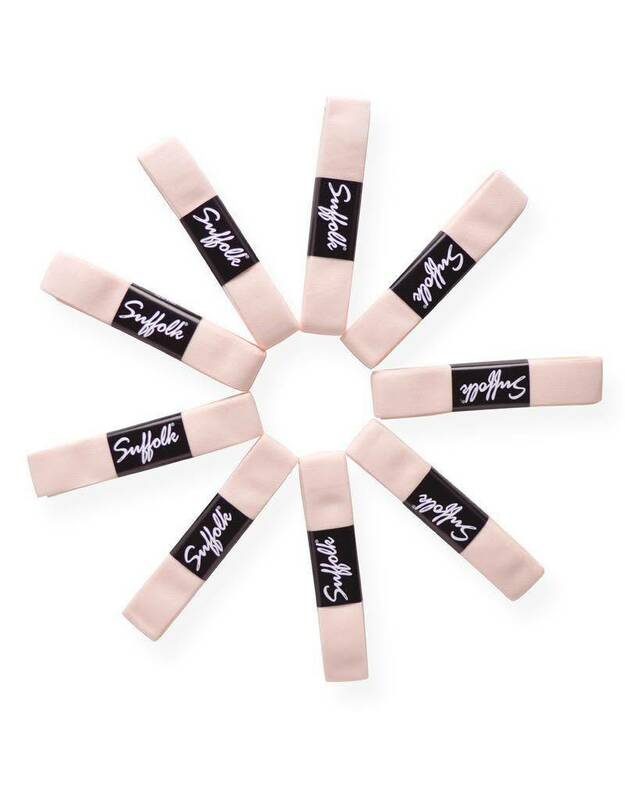 Dyed to match our pointe shoes, each set of matte stretch ribbon contains one piece of 78 inch long and 7/8 inch wide ribbon. 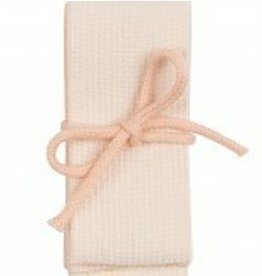 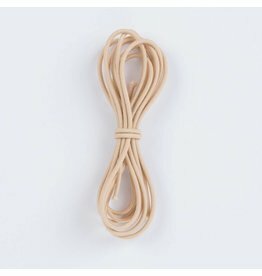 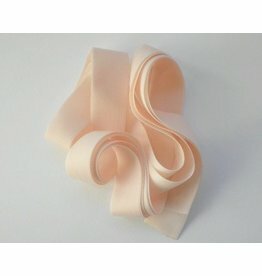 These ribbons create a clean, smooth, and tight fit while remaining flexible and comfortable.